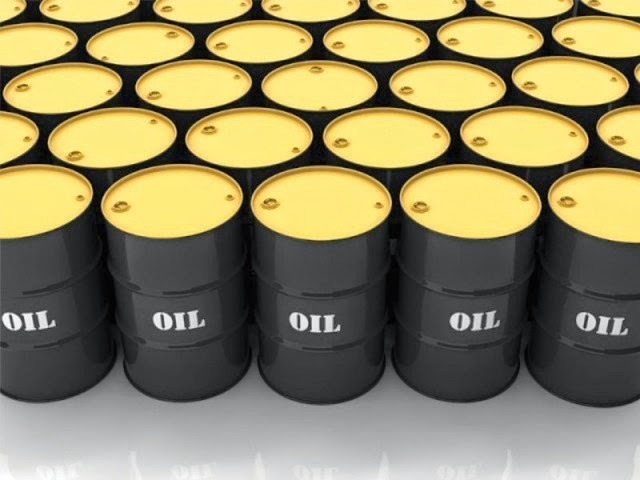 Crude oil futures extended an advance in late morning trade on Wednesday as investors and speculators booked fresh positions in the energy commodity ahead of government data which may show a dip in US crude storage levels last week, easing worries over a global supply glut. The EIA may say today as US crude supplies fell by 1.3 million barrels in the week ended July 31, 2015. The API on Tuesday reported a 2.4 million barrels decline in stockpiles last week. Crude prices were also supported by value buying by traders at existing levels amidst a slump in prices in recent sessions when fears that Iran may bolster crude shipments immediately after a lift-off of international sanctions against the Islamic nation. At the MCX, Crude oil futures, for the August 2015 contract, is trading at Rs 2,956 per barrel, up by 0.72 per cent, after opening at Rs 2,948, against the previous close price of Rs 2,935. 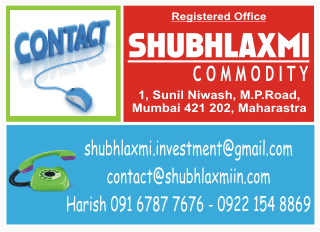 It touched an intraday high of Rs 2,960. (At 11:43 AM).